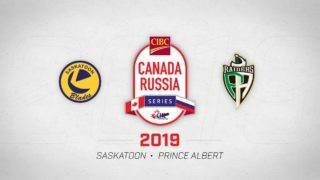 Saskatoon, SK – The Saskatoon Blades are pleased to announce 19-year-old defenseman, Mark Rubinchik, has signed a two year, two-way contract with Salavat Yulaev Ufa of the KHL. Rubinchik spent the last two seasons in Saskatoon on the Blades’ blue line where he appeared in 130 regular season contests. During his tenure, the import d-man collected 4 goals and 46 points to go along with 131 penalty minutes. 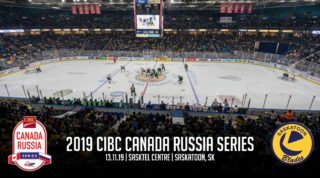 Rubinchik was a fan favourite known for his punishing open-ice body checks that earned him the 2017-18 Blades’ Hardest Hitter Award. While Rubinchik says he will miss Saskatoon, he’s excited at the opportunity ahead of him to play professionally in his home country. 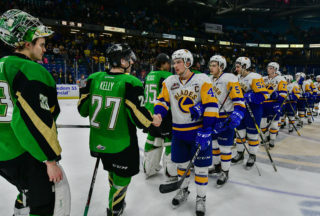 Rubinchik was quick to express gratitude for his friends, fans, teammates, and staff in Saskatoon. 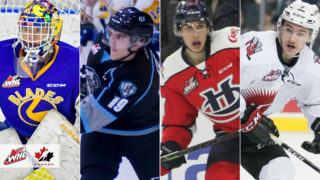 After completing the WHL Bantam Draft last week, Priestner will now look ahead to the CHL Import Draft where he will look to fill two roster spots. 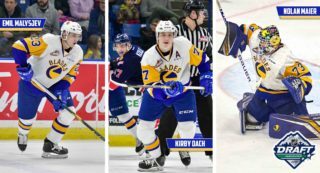 The Blades hold the 22nd and 82nd overall picks.